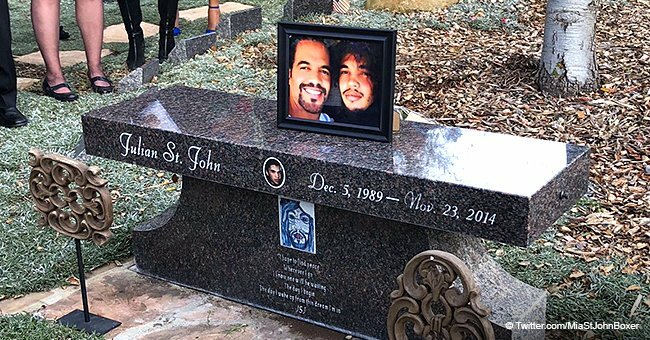 On February 3, Kristoff St. John was found dead at his home in Woodland Hills by a close friend. His cause of death has finally been released to the public. An autopsy was released on Tuesday that revealed he’d died from two causes. 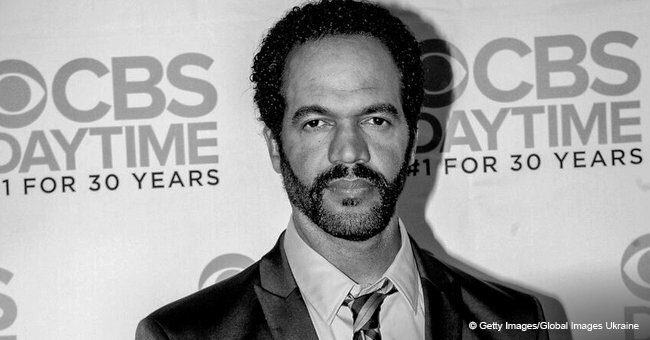 The Los Angeles County coroner’s office shared on Tuesday afternoon that actor Kristoff St. John, 52, had died from heart disease, with alcohol contributing as a “significant condition.” “The Young and the Restless” actor’s death was determined to be an accident. The actor was well-known for his role the role of Neil Winters which he played on the CBS soap opera since 1991. St. John had won his first Daytime Emmy Award in 1992 and got his second one in 2008. He’s also won a number of NAACP Awards. St. John launched his career as an actor by starring in the miniseries “Roots: The Next Generation” when he was a child. He’s also appeared on “Happy Days,” “The Cosby Show,” and later on the soap opera “Generations.” The actor had recently gotten engaged to model Kseniya Olegovna Mikhaleva and their wedding was supposed to be in the fall. In 2014, he lost his son, Julian to suicide and wasn’t the same after that. 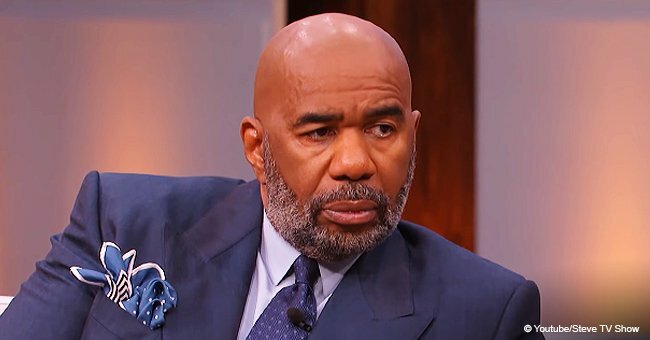 Three years later he appeared in an interview, where he shared that he was still grieving the loss of his son. He described the incident as “the worst call I’ve ever had in my life.” St. John is survived by two daughters, Paris and Lola and his fiancée. “The Young and the Restless” former stars Shemar Moore, Victoria Rowell, Mishael Morgan, and Christel Khalil are all set to appear on the soap opera next month to pay their final respects to St. John. On April 29, a special tribute will feature clips of St. John’s most memorable moments.